When a young woman, nine months pregnant and homeless, wanders into an LDS Institute building, the director has no idea how this chance meeting will change his life-and the lives of all who meet her. 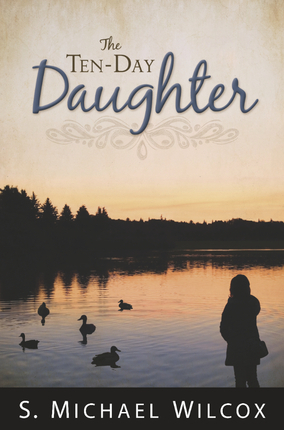 Based on a true story, The Ten-Day Daughter is a poignant examination of how we treat the "stranger within the gate," and a reminder that giving, no matter what the result, can be its own reward. "That which you have done is not lost. Do you need an answer for your love? Is not the giving enough?" Many times we try to help someone and feel like our charity failed. This short read is a prime example of this frustration many of us feel. However; it also explains WHY We should not hold back our compassion and service to others because we might feel the bitter pain of failure. ANY love we can give is worthwhile. 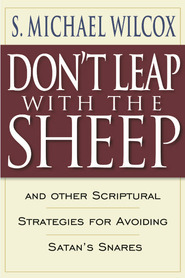 If you have a free afternoon, or a quiet morning, take a few moments of your day and read this book. It sounds sad and depressing but really it opens a world of understanding. One I will recommend over and over. This book is one of the most tender books I have ever read! 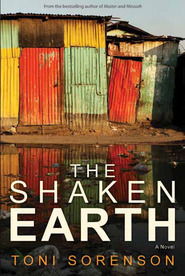 Filled with urgency, love and hope for understanding. Questions of WHY and HOW play throughout the book. Answers seem to be held back. Knowledge never given. Only the thought of "Be still and know that I am God" AND "is not the giving enough?" Continual seeking for understanding and hoping for acceptance. 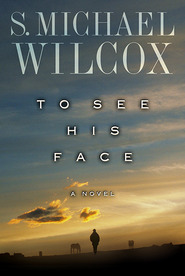 Based on true events Brother Wilcox tells of two individuals that come into his life. Both seem to lack the ability to stay. Adam sought help in the past. He comes in and out of the Institute directors life. When a pregnant young girl needs help, Adam suggests she go see the Institute director. 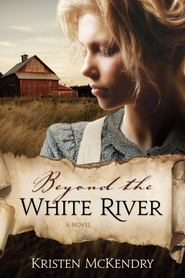 The story that unfolds is reverent and heart-touching. So many conflicts within one's soul. So much love offered, yet never fully accepted. Sometimes we need to do what we can and then turn it over to the Lord. Above all we need to remember that "giving, no matter what the results, can be its own reward." There are experiences and people, that are so difficult some would tend to turn away. Which is what makes the book so heartbreakingly honest and amazing. Bro. 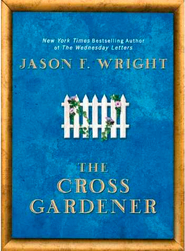 Christianson, his wife, and children, open themselves most vulnerably to two damaged souls. When you give everything and it isn't enough, where do you take that pain? This book asks some of the hardest questions. And tries to answer them. The book is a true account, names and details changed.